You’ll find no shortage of bags here at Online Fabric Store. We have burlap bags, favor bags, tote bags, wine bags, and more. Our wide selection of bags covers a range of storage needs including utilitarian, decorative, and practical uses. Whether you’re gardening, party planning, or grocery shopping, we’ve got you covered. Many of our bags are plain, but can easily be customized with paint, dye, markers, twine, and more. Burlap bags are used for agriculture, landscaping, and decorative purposes. Most are plain, but some come with a printed design. Burlap bags often have a strong natural odor due to the mineral oil used in making them. For odor-free bags, you can get the hydrocarbon free option. 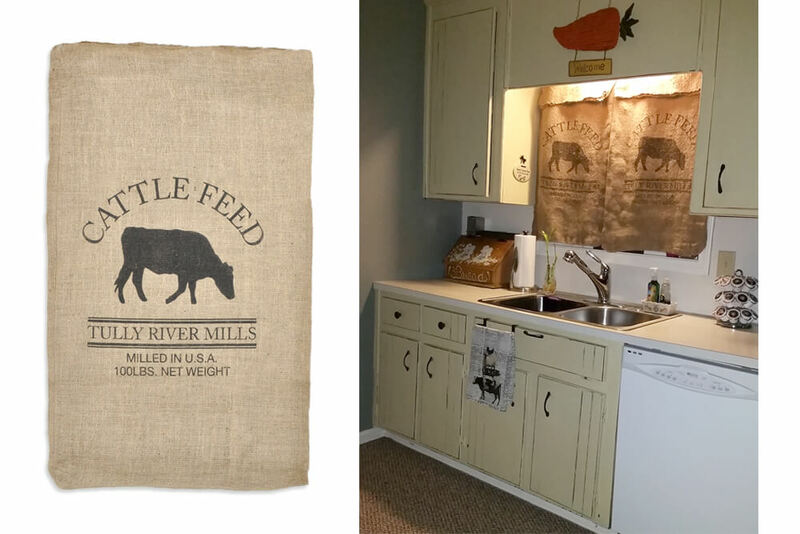 Click here to learn more about burlap bags. Our authentic coffee bags are marked with the country of origin. These bags were actually used to store and transport coffee beans, and still retain that rich coffee smell. These bags are great for rustic decorations and craft projects. Favor bags are perfect for party favors, bridal showers, holiday gifting, and more. You can find burlap, cotton, linen, and organza favor bags in a range of colors and sizes. Our favor bags are sold in packs ranging from 6 to 12 bags per pack. For more practical produce storage, we have woven and mesh polypropylene bags. 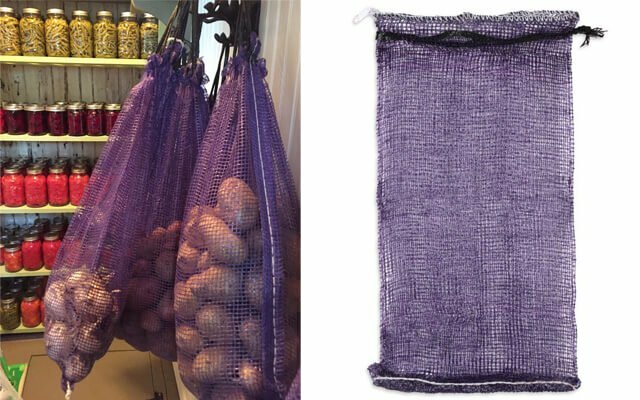 Mesh polypropylene bags are often used during harvest to store, dry, or freeze produce such as onions, garlic, apples, potatoes, corn, and more. Woven polypropylene bags don’t have holes, so they can hold smaller items like grain, shelled corn, and soil. Click here to learn more about polypropylene bags. Cut down on your plastic bag stockpile with our tote bags. Made of either 100% jute or a jute/cotton blend, these tote bags have a rough exterior with a laminated, water resistant, PVC coated interior. In addition to shopping, you can use these bags for gifts and party favors. Click here to learn more about tote bags. Wine bags are specifically designed to carry wine bottles to a party, or turn them into stylishly wrapped presents. Add a personal touch with one of many different designs and fabrics like jute, linen, cotton, organza, and canvas. These bags are available in many sizes and colors. 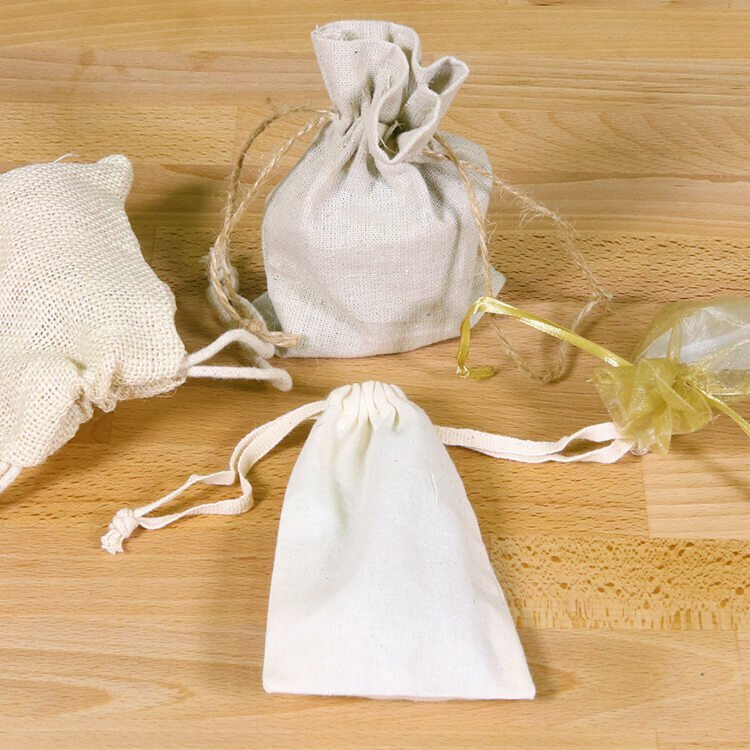 Click here to learn more about wine bags. Check out our selection of bags.